Structural and Orthopedic Injuries of the Spine. You with a Wide Range of Treatments. Repetative Stress, and other Work Related Injuries. Rheumatoid Arthritis and Psoriatic Arthritis. Migraine and Tension Headache Reliefe. 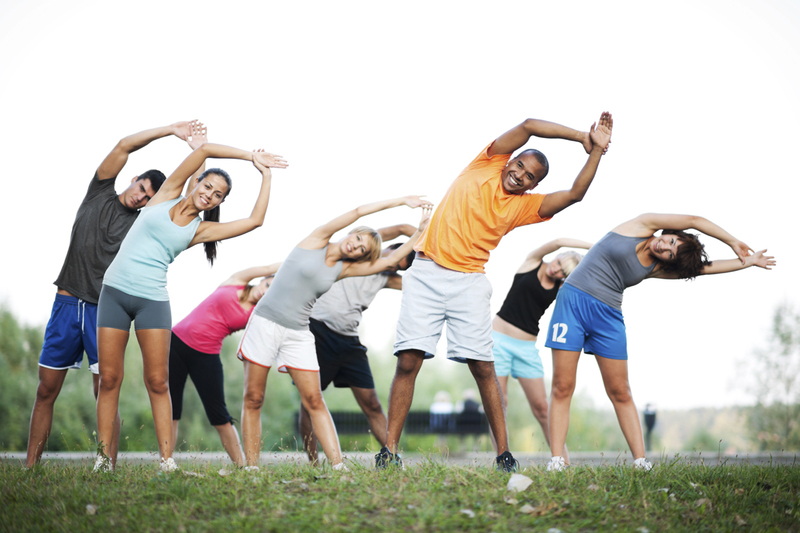 Caring for patients of all ages suffering from sports injuries. Make an appointment to visit our offices today! 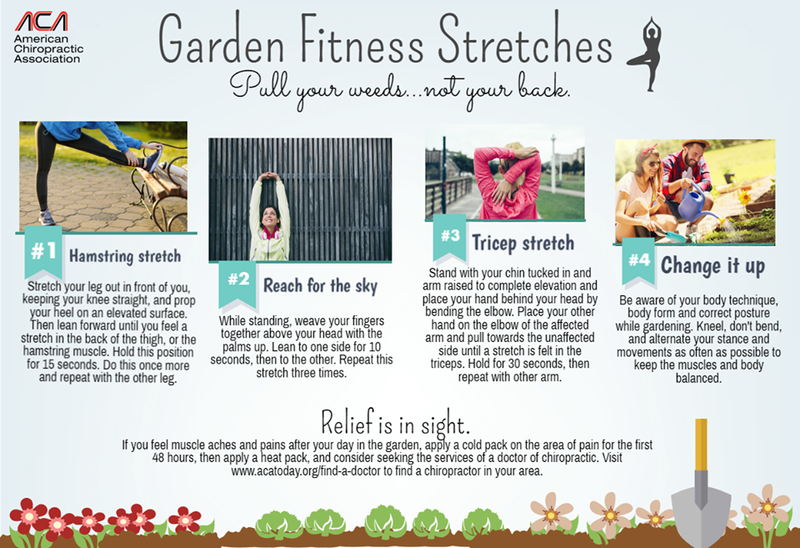 CHIRO-ASSOCIATES dedicated to helping you achieve your health objectives. Our chiropractors are well trained and focused on getting you moving forward! 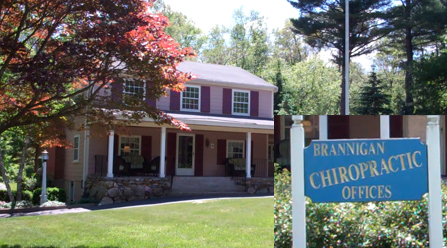 Chiro-Associates has been serving the South Shore and Southeastern Region of Massachusetts since 1986. 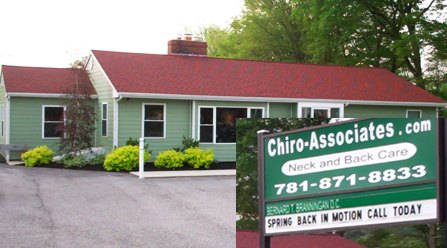 Chiro-Associates was begun by Dr. Bernard T. Brannigan. Dr. Brannigan has been honored with serving thousands of patients through his years in practice. Thus giving him a remarkable opportunity for the development of clinical skills and experience. Chiro-Associates has been fortunate to become a destination in our communities for chiropractic care in treating neck pain, back pain and sports injuries. Chiro-Associates continues to grow strong from the referrals of physicians and satisfied patients. Read more on Dr. Brannigan here. Chiro-Associates would like to take this opportunity to thank you for browsing our website. We hope you will find this site helpful in learning more about our chiropractic and physical rehabilitation services. Please check our patient testimonials here.